Your work area is like a second home. But the place from which you run your business requires even more attention that any other. That is because your employees, co-workers, and most importantly, your clients, should see the value of your business reflected in how clean is every corner.  Affordable Cleaning Service Brooklyn is here to help you! We can provide you an outstanding cleaning job at the best price. Our work includes lobby cleaning, wall washing, floor sweeping & mopping, dusting, vacuuming, bathroom deodorizing & sanitizing, trash removal and more. Don’t hesitate in consulting us for more details. Our dedicated team of professionals will carefully ensure that your offices become perfectly clean environments.